GALENA, IL. – I’ve always had a warm spot in my heart for the Eagle Ridge Resort. Not only has it been a favorite get-away retreat for about 40 years, it’s also a place where I’ve been on hand for some special events. In 1984 I played in the grand opening outing for Eagle Ridge’s South course, a Roger Packard design. In 1997 I played in another celebratory round, one to mark the opening of The General — Eagle Ridge’s premier layout, created by Packard and Andy North. 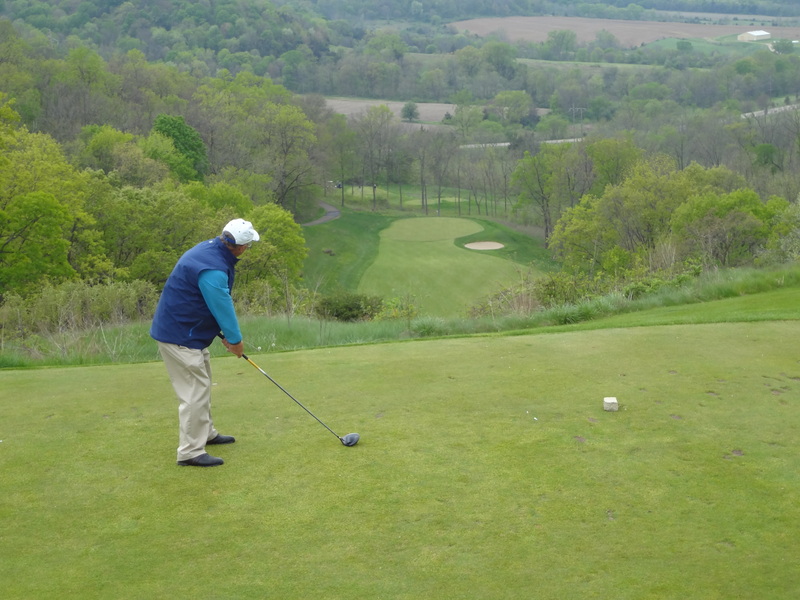 That’s why it was somewhat nostalgic when I returned to Eagle Ridge this spring after a two-year absence to take advantage of one of its very worthwhile spring golf packages. I played the South course on a Tuesday afternoon in April and The General the following morning. Both were in the best spring shape I’d ever seen them. 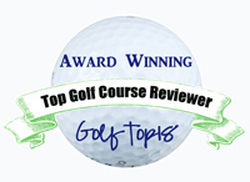 Then I learned the reason why, from director of golf and head professional Michael Stewart. Eagle Ridge, located on 6,800 acres 150 miles west of Chicago, endured a disastrous summer in 2011, when extraordinary rainfalls did severe damage to all four of its courses. Just how bad was it? Well, 16 inches of rain hit the par-5 second hole on The General, a layout filled with spectacular vistas resulting from 250 feet of elevation changes. “Welcome to The General,’’ said Stewart. “It’s a different kind of animal.’’ That it is. Stewart was barely on the job when the rains hit on July 27, leading to one fatality in addition to the damage to the facility. He’d left a job in Fort Myers, FL., to run the golf operation at Illinois’ premier golf resort facility. Immediately he had to cope with rainfall that stopped play altogether. The recovery effort led to a $2.3 million renovation, which was needed anyway. Oliphant Companies, a Madison, WI., firm specializing in course development, construction and management, worked with the Eagle Ridge staff in the recovery effort. “We had to rebuild over 100 bunkers, reshape the creeks and restore the tee boxes on all four courses,’’ said Stewart. 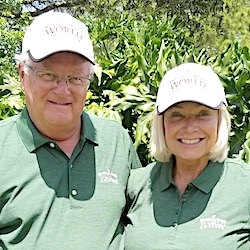 The storms, he now believes, were “a blessing in disguise.’’ They forced repair work that left Eagle Ridge with much better courses than it had previously. Several trees were removed to improve play, drainage was improved and some bridges repaired. When the work was in its final stages the weather also turned extraordinarily good, so Eagle Ridge had 111 rounds played on the North (which was first played in 1977 and is now open year-around) in January. He calls the courses “absolutely pristine and stunning in every sense of the word’’ and likens their spring condition to what they would be like in the summer. The openings of the other courses were the earliest in the resort’s history, which spans five decades. The South opened on April 6, the East on April 13 and The General on April 20. While The General took the biggest hit, the rains did damage to the heavily-played North, the sporty South and the nine-hole East (youngest of the layouts with a 1991 opening) as well. These courses all have extreme elevation changes, making for some fun golf. The 18th hole of the South course might be my favorite hole of the 63. Or, maybe it’s the par-3 second on the East. The General, though, is filled with one great hole after another, the most eye-catching (see the photo at the top of this story) being the short par-4 14th, with a steep drop off an elevated tee. If The General was an easier course to walk, it’d be a great big tournament venue.